Healthy Summer Glow ~ Roses and Rain Boots . I'm sure y'all are sick of hearing me talk about summer but let's be honest, it really is the best time of the year. I feel myself naturally being even happier than normal (I like to consider myself a pretty bubbly and happy person). Part of being happy comes from "looking good". 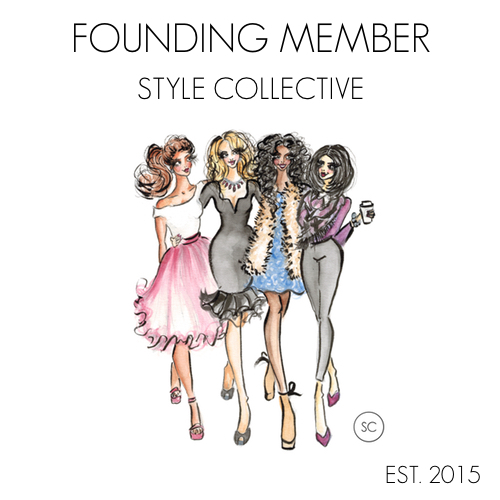 My dad always encouraged me to put my best foot forward and look my best, especially when it came to the workforce. He always uses the moto "You have to look good, to feel good." And it's right, looking good really does change your attitude. You would think that feeling good during the summer is having that summer glow from hours spent at the beach. Right? Wrong. I LOVE that summer glow but not at the expense of my skin. I burn so so (Yes, I intentionally put two so's for emphasis) easily and as a result, I religiously wear sunscreen. My friends actually joke about how much sunscreen I use, when spending a day at the beach. 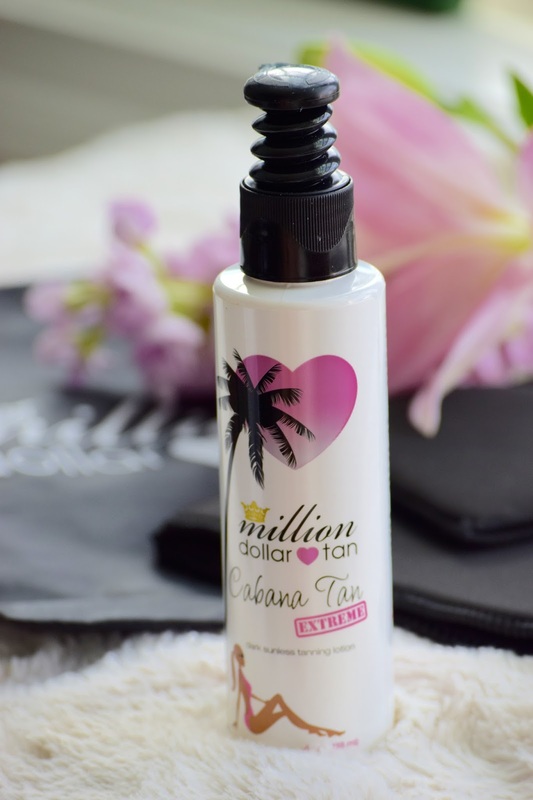 I get my tan/summer glow safely from a bottle, thanks to Million Dollar Tan for the free samples and introducing me to the luxury of designer self tanners. I don't know why I haven't tried one sooner. I read somewhere in a magazine the closer something is to your body the more you should spend on it. For example, you should splurge on sheets and towels versus plates or curtains (now the quote was meant for home decorating) but I took it personally. My skin has always been super sensitive and the generic store versions don't cut it. Okay, so why Million Dollar Tan? For starters the name is fantastic and sounds luxiourous. Like most self tanners, it is "buildable" so you can customize your tan. You'll actually start to notice some color 6-8 hours after applying. I made the mistake my first time applying it generously and woke up the next morning looking a shade or two darker and realized I should have paid more attention to meet feet, oops. Now I use the mit to ensure an evenly spread and only need to use it once a week. Another reason I love MDT, is that it is made in the USA. They use all natural ingredients so it won't irritate your skin and they avoid certain ingredients to ensure you get that healthy glow without that orange tint. Absolutely love this post, Lauren! You're right about when you look good you feel good. Self tanner usually does that for me also. I love having that summer glow in the summer but my skin is so sensitive I don't tan so well. I've used other self tanners before so I think I'll definitely have to give this one a try. Great post! I love MDT. I have their Mermaid Mouse Extreme and it's amazing. Thanks for reading Jasmine, I haven't tried that one. I definitely will have to give it a go, thanks for the suggestion!! I want to try this! I'm ghostly pale (can't tan, won't tan, will burn!) and to avoid looking strange during the summer I need SOME color at least haha thanks for sharing! I'm dying to try Million Dollar Tan! I've heard it's really good! I want to try this so bad! I am with you, I burn! The older that I have get the more that I use self tanner!! It's so much easier and doesn't provoke wrinkles. Ha!!! I need to try this one out! !